Think this cow has copper deficiency? Our boluses dissolve very slowly over a course of months, at a controlled and constant rate. When Science Meets Farming, Great Things Happen. Farmers and vets who use our unique and revolutionary boluses know all about that. 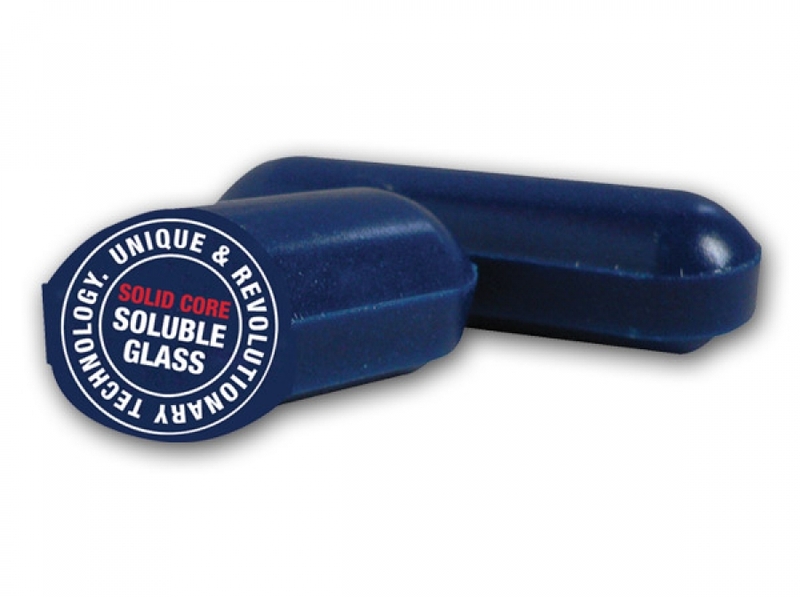 The world’s only soluble-glass boluses, they use a unique delivery technology which supplies trace elements to cattle, sheep and lambs at a controlled and constant rate for several months. 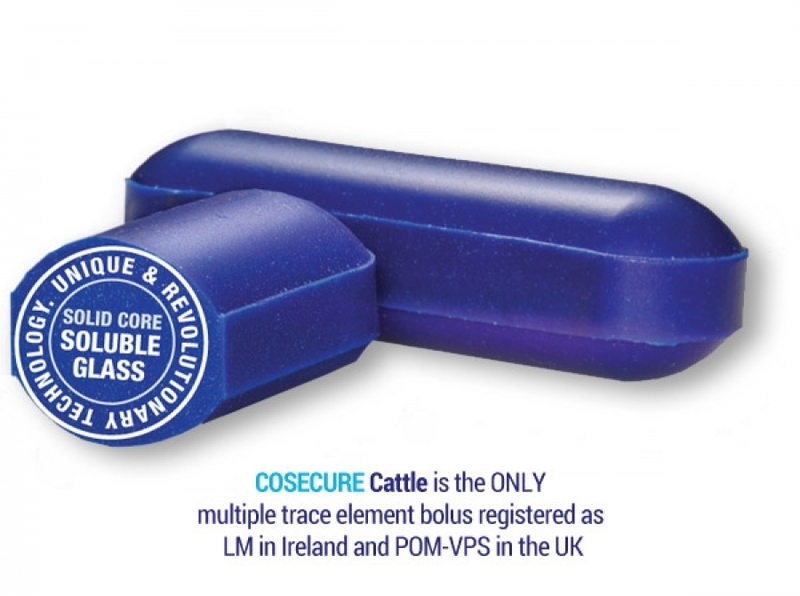 Our COSECURE cattle boluses are the UK’s only licensed POM-VPS bolus and Ireland’s only licensed LM bolus. 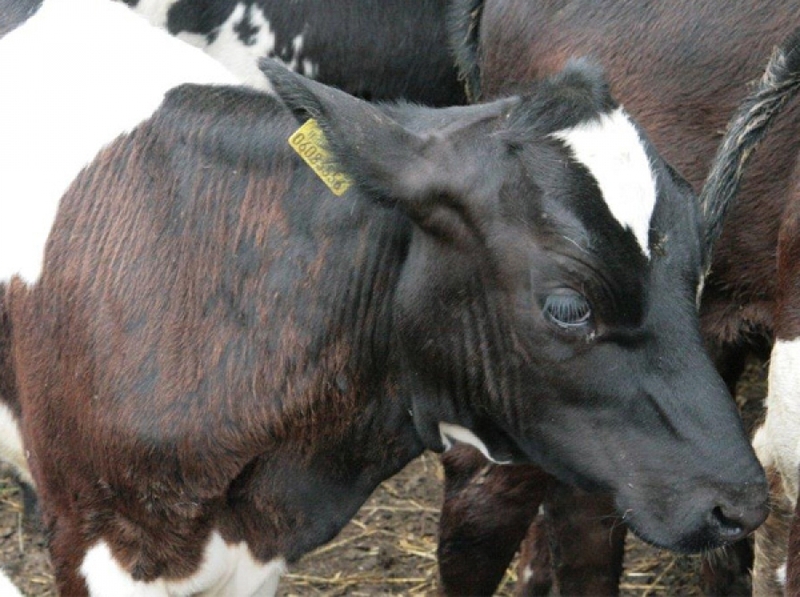 They supply the same levels of ionic copper, ionic cobalt and selenium to cattle every single day for up to six months. 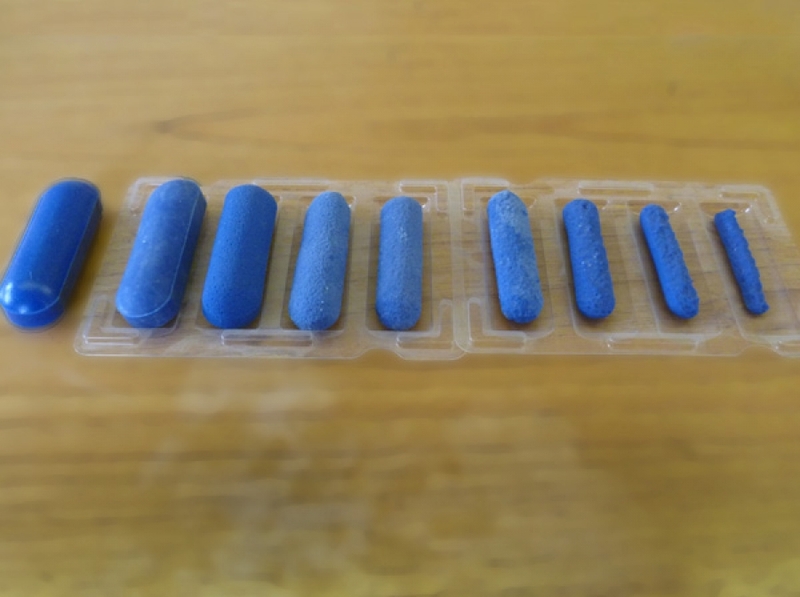 COSEICURE boluses which deliver copper cobalt and selenium for up to 6 months in cattle, up to 8 months in sheep and up to 6 months in lambs. Watch the video to learn how to administer sheep boluses. Watch the video to learn how our boluses work. 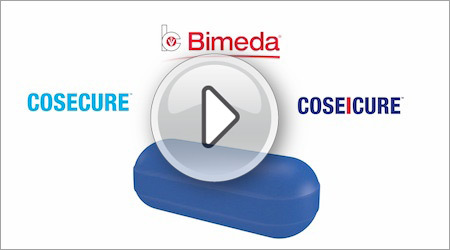 Watch the video to learn how to administer our cattle boluses. Productivity, Fertility and Nutrition: Are We Missing A Trick?